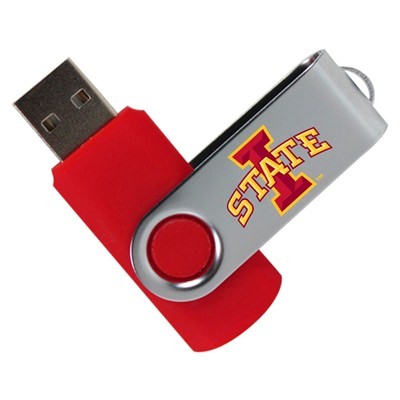 Don’t get yourself into a whirl over your excess data! Get your information under control with our custom Iowa State University USB drives. 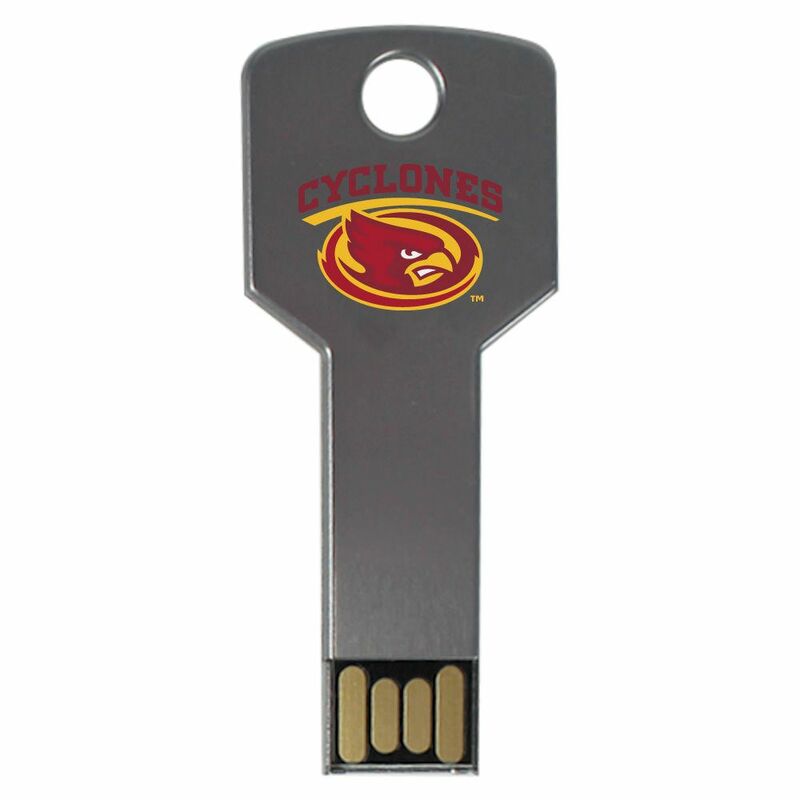 These resilient and easy to carry flash drives contain state of the art data storage technology. 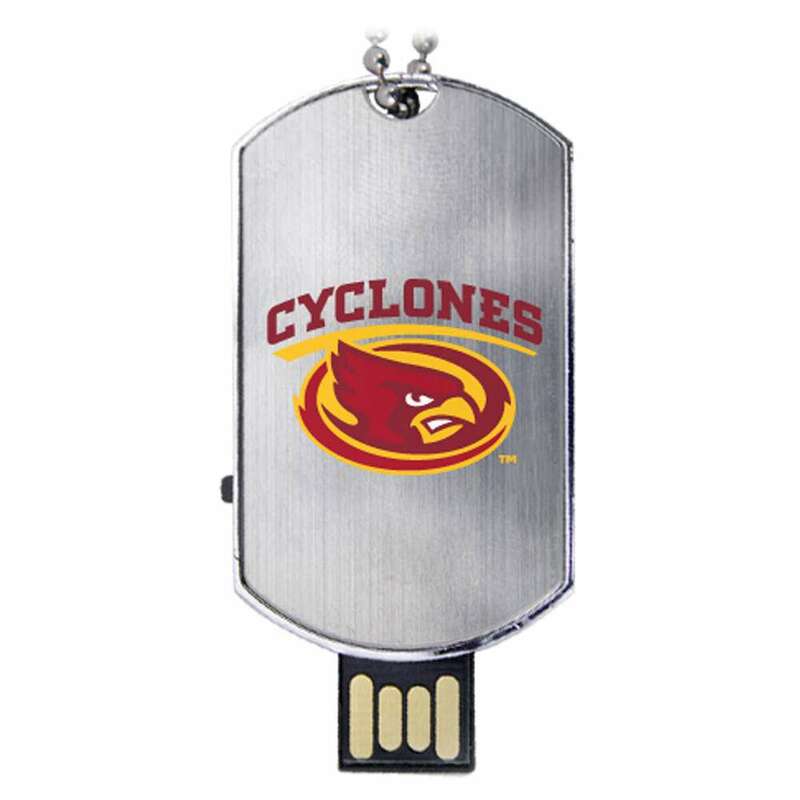 These ISU USB drives are a great way to showcase your Cyclones pride. 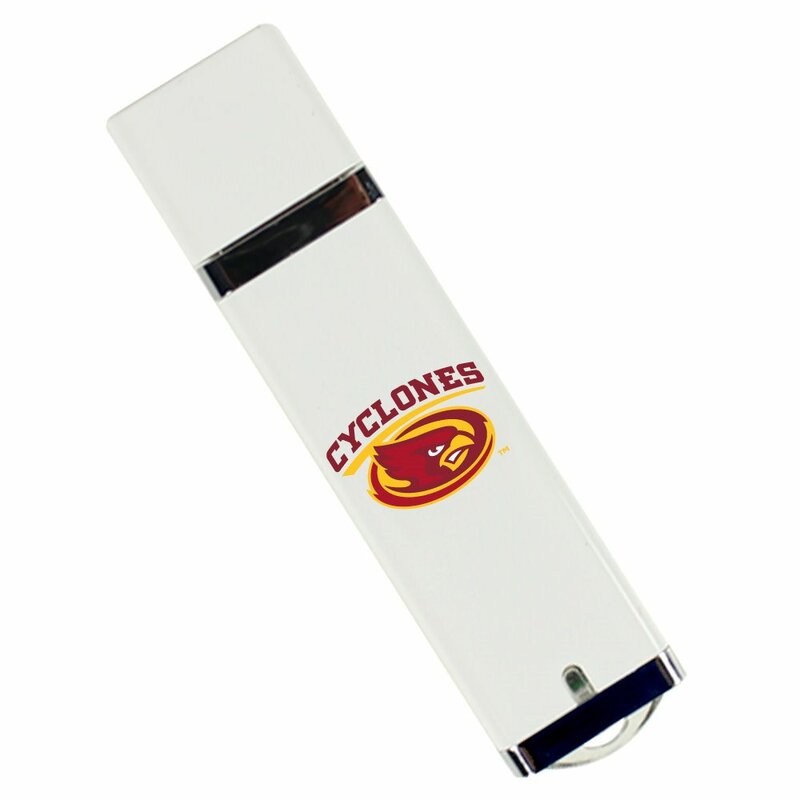 Each Cyclones drive comes with a large data storage capacity, making them ideal for carrying your most important files. 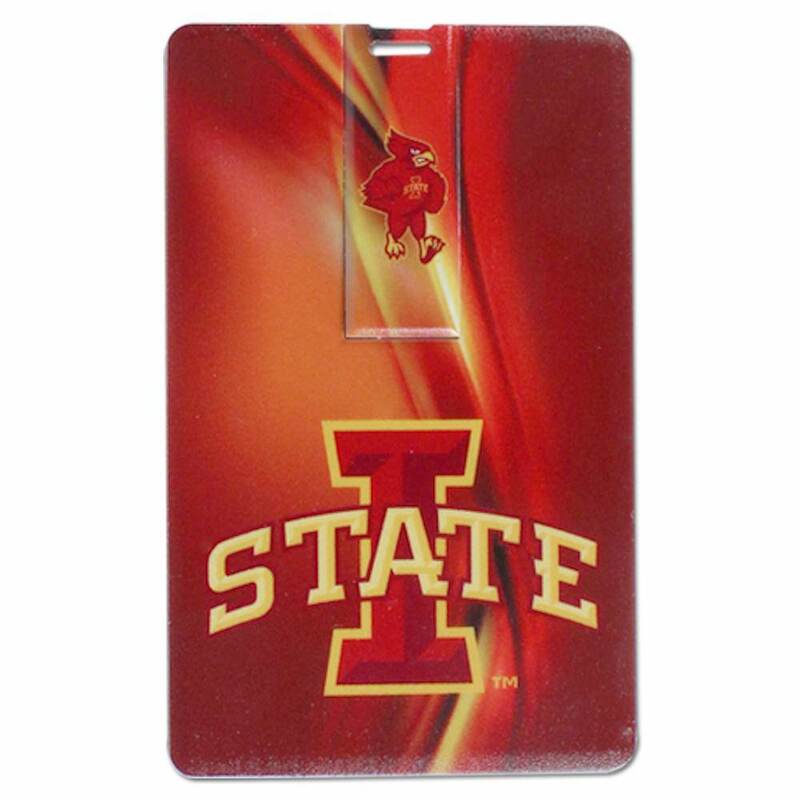 A perfect gift for any Iowa student, faculty member, or proud alumni.